Trust the Emergency Generator Rental in South Florida provided by 360° Energy Solutions to keep your rental generator in top working order and ready to perform in case of a power outage. With generators available in sizes from 20KW to 2000KW, we can provide an emergency power source for private homes, industrial buildings, hotels, hospitals, warehouses, or schools. We provide our clients with a preventative maintenance agreement that allows our technicians to access your generator to perform inspections and oil changes. This also allows our techs to identify and repair any issues before they transform into larger and more costly issues. With 65 years of experience in the industry, our professionals are able to provide you guidance and service as you navigate the rental of your backup power source. Providing Emergency Generator Rental in South Florida, residents and business owners trust 360° Energy Solutions for their rentals, repairs, sales, and installations of generators. We provide transformers, automatic transfer switches, distribution plans, load banks and cables with our generator rentals. Our technicians have detailed knowledge of generators spanning all makes and models. Maintenance and year-round service will ensure that your generator is always functioning at it's best. 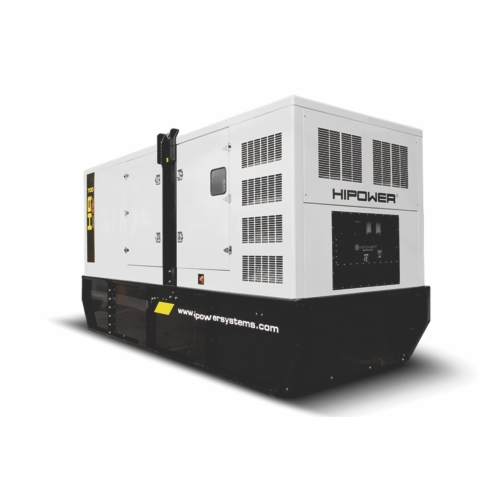 Our generators are available for use to power construction equipment, marine, agriculture, communications technology and emergency equipment when the need arises. Our staff is dedicated to customer satisfaction and helping our clients prepare for any type of emergency situation.